Your welcoming abode will be the intersection of elegance and tranquility; situated centrally and designed gracefully. Your home will strike the perfect balance of form and function; convenience and luxury. Your address is a place of charm and possibilities: a modern rejuvenation of classic Upper East Side sophistication - where recreation and culture coalesce, schools define the generation, and shopping is an adventure for the senses. Your designer’s sense of style partners with your need for fluid functionality in the heart of your new home. Your fully equipped kitchen seamlessly maximizes flow and comfort in a space that is perfect for accentuating your epicurean talents. Yours will be a place for generously hosting your friends and family. The spacious comforts of a private sanctuary await you. The spacious comfort in each enclave contributes to your enhanced sense of vitality and joy. Your forever home awaits you at 176 East 82nd Street. However, as the Upper East Side Renaissance surges, availability is sure to plummet. Take advantage of the selection available now and choose the residence that best suits your lifestyle and your profile: a juxtaposition of spaciousness and privacy. To help you navigate new developments, the atNYC team has put the spotlight on some of the fundamentals! Belonging to a moment in history is equal parts defining the element of convenience - and being defined by the essence of luxury. Your building’s amenities, an extension of the elegance within each residence, contribute to an unprecedented time for you. 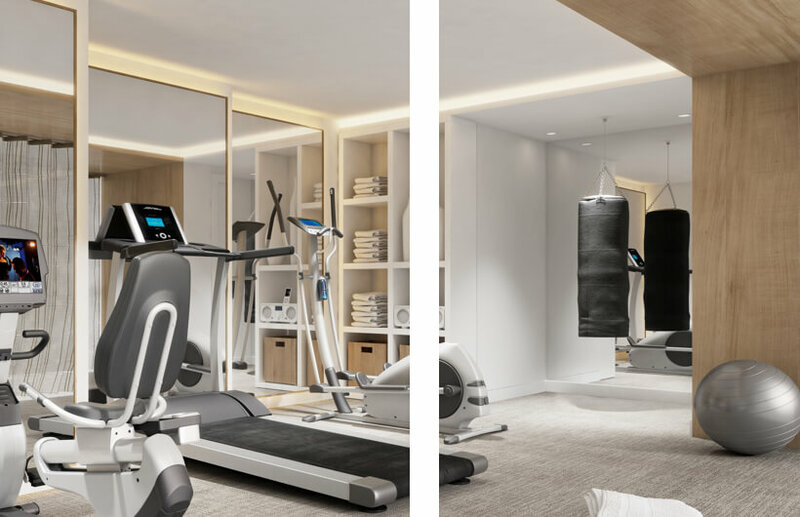 All new infrastructure provides the modern amenities of a premier New York lifestyle: a fitness center for mind and body, a 24-hour doorman for concierge-level service, a rooftop terrace for relaxing and entertaining, and a welcoming lobby that is graceful and flowing. Owning the moment in a home that is building a modern rejuvenation of classic Upper East Side is personifying charm and vision. The Upper East Side’s revitalization artfully blends the vibe of downtown with the sophistication of uptown: a perfect balance for you. The proximity to Central Park, superiority of the school district, and endless dining, museum, and nightlife options make this the greatest neighborhood in Manhattan. Whether you crave a day of strolling for retail therapy, exploring as a family outing with the kids, experiencing a night on the town, or a relaxing brunch with your pals, the Upper East Side is like no other home base. 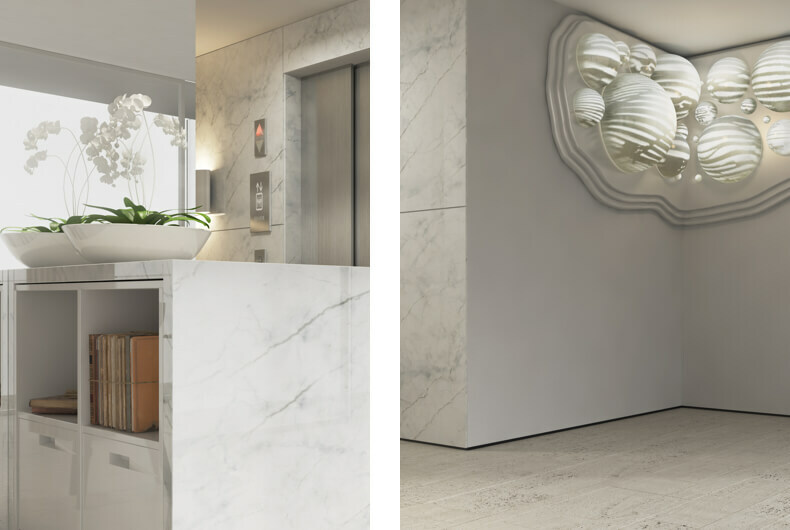 Attractively located in the heart of the Upper East Side, 176 East 82nd Street benefits from being amidst a glorious and refreshing transformation. A number of new restaurants, retailers and residential developments have moved into the area complimenting the classic draws of the UES. Lifestyle amenities that cater to shopping, entertainment, health & wellness, and culture are abound! 176 East 82nd Street is located in School District 2 and offers easy access to 4, 5 and 6 subway lines and also the Q (the new 2nd Avenue subway line). The Upper East Side revitalization is making big news and media outlets are taking notice. New York's elite are causing the trend and the press is spreading the news. 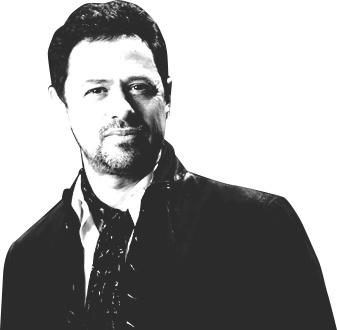 AIA, LEED®, is the founder and executive director of ODA, a boutique architectural firm based in NYC. Chen is known for creating buildings that are radically innovative as well as fiscally and ecologically responsible. Since its inception in 2007, ODA has quickly become one of the most prolific and influential firms of its kind. Having developed groundbreaking residential projects in New York, Chen’s work has been widely featured in such publications as The New York Times, New York Daily News, New York Spaces, Architectural Digest, among others. Since ODA's inception in 2007, it has quickly emerged as one of the most recognized firms of its generation, promptly establishing a reputation for delivering imaginative and mold breaking designs. Some of their most notable projects include 15 Union Square West, 15 Renwick, 155 W 18th, 241 Fifth and 100 Norfolk. Dankron Ltd and DRK Group, led by Amir Nechmad, is a family owned real estate investment firm with an international and domestic footprint, with special attention to the New York City market. Mr. Nechmad's vast experience spans high-end luxury residential to commercial development, both large and small scale. With an impressive portfolio of local projects, Nexus Building Development Group has the experience to understand the complexities of building in New York City. By being involved in the vital planning stages, they ensure the most feasible, seamless execution of their projects without compromising on quality. CORE Group Marketing is a dynamic, full-service real estate and advisory firm based in New York City, specializing in the sales and marketing of premier residential properties. CORE collaborates with the city's most notable developers to create, brand and market innovative residential real estate. We are happy to tell you more about the 176 East 82nd experience. Call us at 646-677-2066 or let us contact you by leaving your phone number or email address below. LegalThe artist representations and interior decoration, finishes, appliances and furnishings are provided for illustrative purposes only. Sponsor reserves the right to make changes in accordance with the terms of the Offering Plan. Sponsor makes no representation or warranties except as may be set forth in the Offering Plan. All square footages and dimensions are approximate and subject to normal construction variances and tolerances. Property Address: 176 East 82nd Street, New York, NY 10028 Sponsor Name: DRK THIRD AVENUE, LLC Sponsor Address: 41 Wooster Street, Suite 2 NY, NY 10012. The complete offering terms are in an offering plan available from Sponsor. File No CD16-0195. Equal Housing Opportunity.